BOOM! 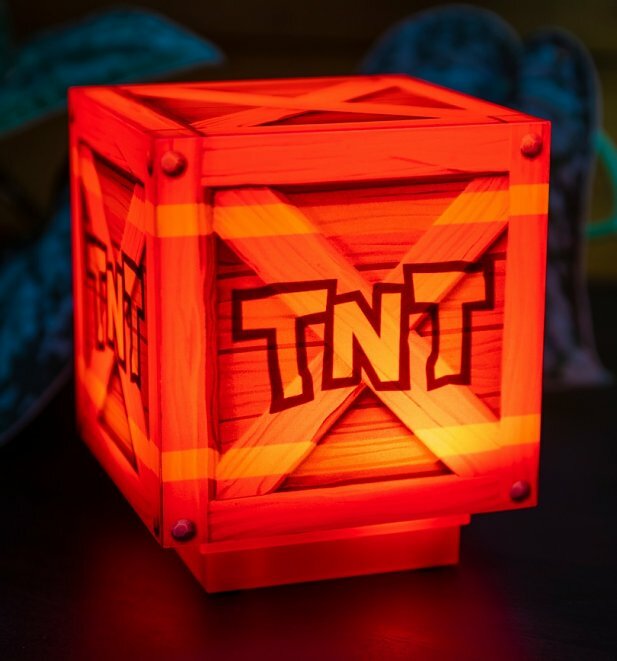 How cool is this Crash lamp? Shaped like the iconic TNT crate, switch on to hear the famous exploding crate sound. 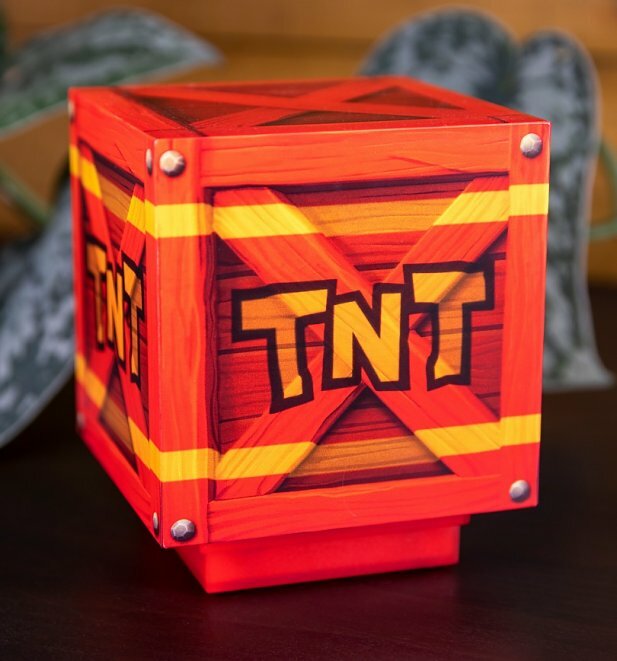 A truly dynamite addition to any gamer's home!